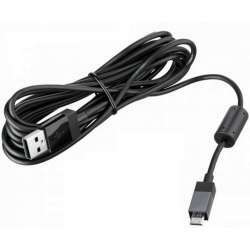 Microsoft xbox one charging cable, with LED charging indicator, charging cable handle, handle even the host, never power for a long time players of the game! 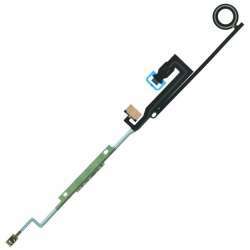 Replacement Power Switch Ribbon Cable for XBox One. BluRay laser ribbon cable to replace a worn, broken or damaged unit in your console. Fits the HOP-B150 laser in the box One Consoles.